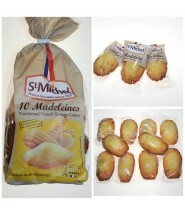 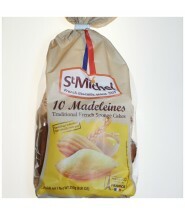 Bag of 10 regular-sized buttery and soft madeleines to enjoy anytime of the day! 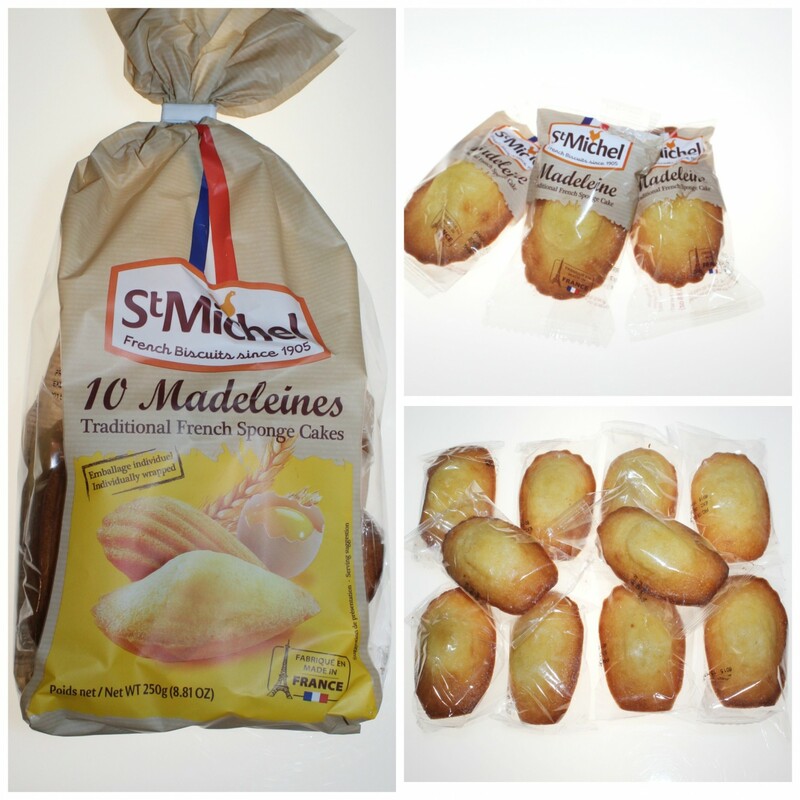 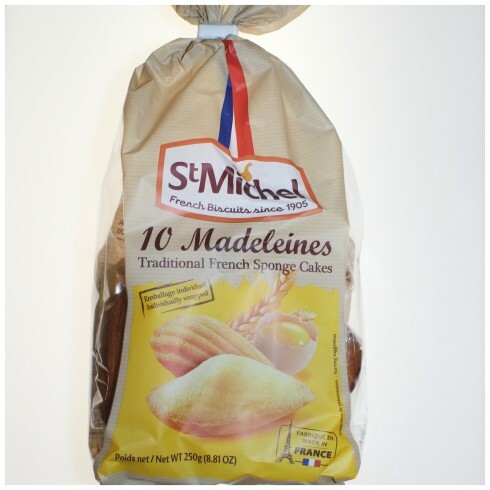 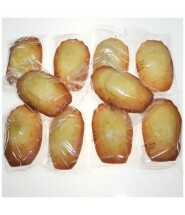 These madeleines come individually wrapped for maximum freshness and convenient "carry-out". 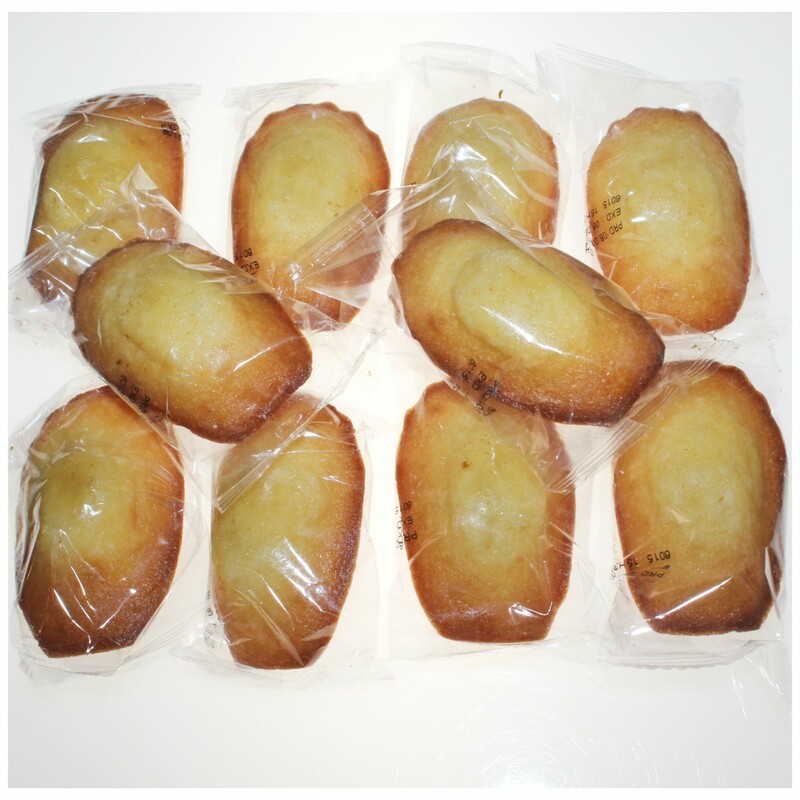 Makes a great snack, dessert and lunch box addition.